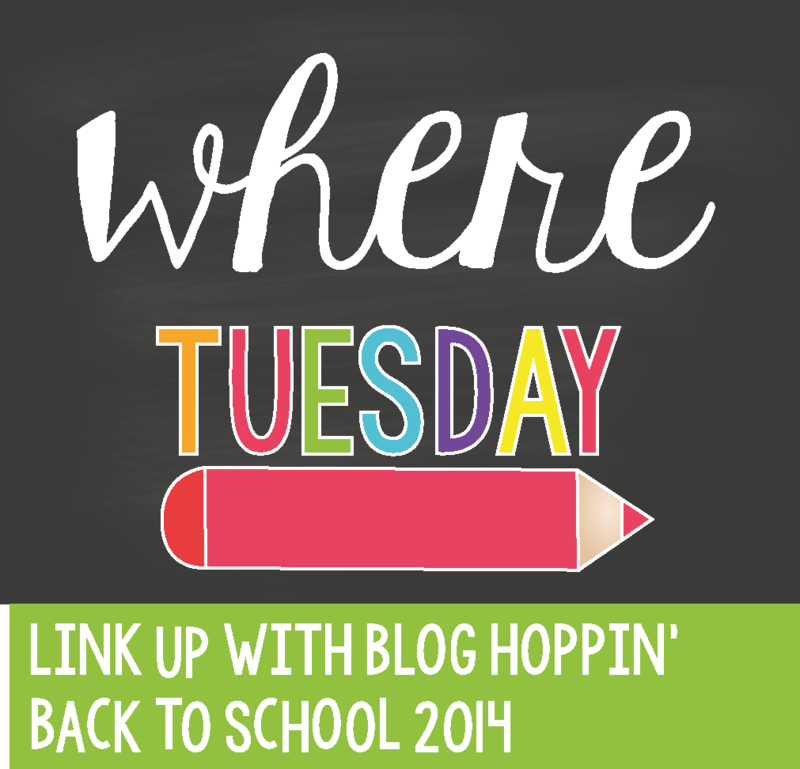 Elementary Shenanigans: 2014 Morning Song and WHERE I work! Today is all about where you work. When I say I am blessed to work in the school that I do..I REALLY..REALLY mean it! I am sure y'all feel the same way about your school…or at least I hope that you do. Working at the Ron Clark Academy has been one of the most challenging experiences of my life, but I wouldn't trade it for the world. I love working in an environment where everyone is your biggest cheerleader! It really is amazing! 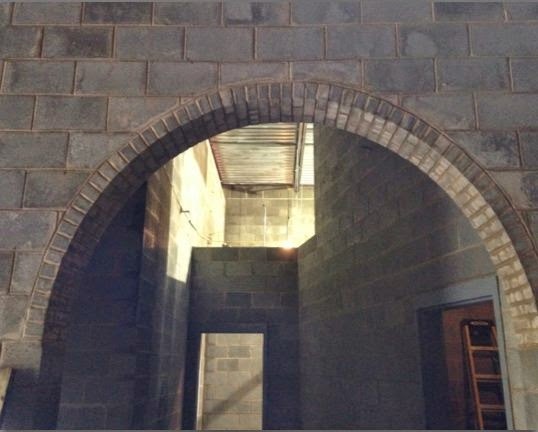 Speaking of amazing…our new facility is currently underway and should be ready to go in just a few months! The best part? You can come visit, see if for yourself, and spend an entire day in our educator training program! This place is going to be unlike any other place in the world! Here is a little glimpse of RCA…Hogwarts style! Have I talked you into visiting yet? ;) You can follow the progress of our our new educator training facility on our Facebook Page HERE! EEEEeeeek! Can't wait to see the final result! Yes! That is a VW bug…in her classroom! All of the classrooms in the school have their own theme…but Kim's room is definitely my favorite! :) I can't wait to work with her! we already have some really fun ideas that we are going to plan together! So until I can share my own classroom at RCA, this will have to do! If you are interested in coming for a visit, or learning more about the school, visit my "About Me" page above! I would love to meet you! I've been learning more about RCA and I'm almost done with Kim's book. It sounds like a wonderland there! My question is amazing things happen there, amazing places are visited by your children and amazing (see a trend) transformations are made to the physical room when Ms. Bearden teaches: How is any one person to afford and have the time to make the room come alive like that? This song is great! I can't wait to use it with my 2nd Graders. When I went to Screenr to view your video I saw another song, Dream to the Beat. 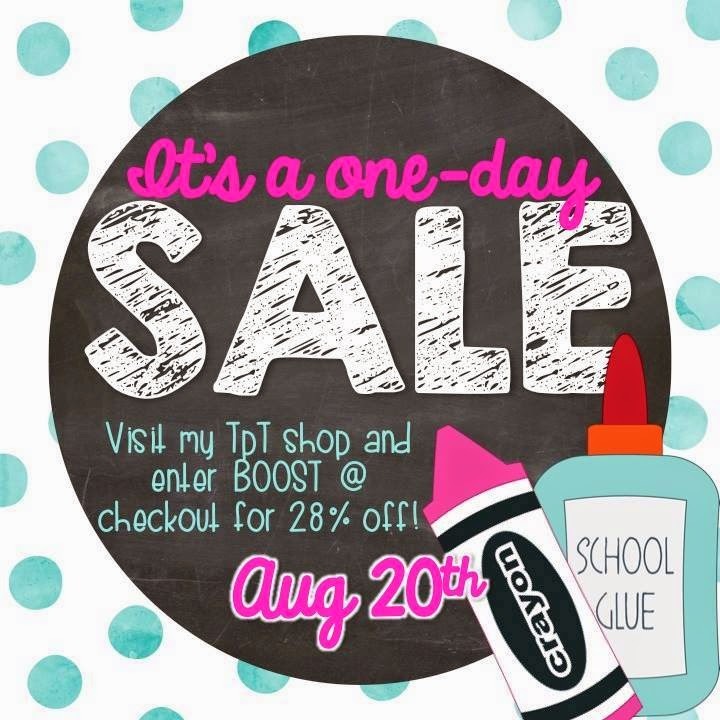 Is that song available in your TPT store? Wow! What a classroom! I'm interested to see yours when it's available. You're so great, I'm sure the inspiration will rub off in amazing ways! Hi there Hope, I am just wondering if over in the U.S. you pay for all of this creative classroom decorating stuff yourselves? I am unsure if we would be allowed to do such amazing things in the Australian schools I have worked in (or if we would have the space, as we barely have room for the desks, let alone all the areas I see in photos of amazing classrooms like this, for guided reading, shared reading on the carpet etc). Our classrooms are so very tiny in comparison. And as for painting on the walls, that is a big "No, no"...some schools over here don't even let you put charts up on the walls with blu-tak or have any wires across the room where you can peg and display student work!!! The Ron Clark Academy is so amazing! You are blessed to be working there and they are blessed to have you! It has been several years since I attended a conference there and it looks like so much has changed! Keep up the awesome work! Holy Cow! I want to be a student in that classroom! A VW bug?! Amazing! Thank you so much for sharing these great photos, and your fun song!